The Health Visiting team consists of one Health Visitor Julie Davidson and our Nursery Nurse Sandra Mantey. All families are visited on a regular basis in their homes and are also seen in the Child Health Care Clinic. The team works in partnership with clients and other agencies, such as Sure Start, to deliver a whole range of services to meet identified needs. Initial contact is made in the antenatal period and routine involvement and assessment is offered to all families with children aged under 5years. The team are experienced and qualified to support families with a wide range of health needs, such as post-natal depression, breastfeeding and behavioural issues. 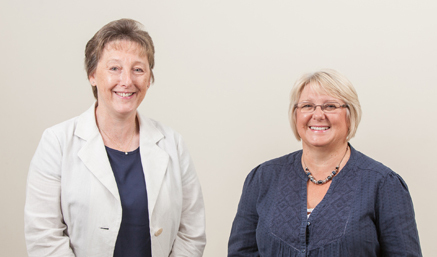 Health visitors work closely with the the Primary Health Care Team. The team are involved in the training and education of pre and post registration nursing students and are also involved in community initiatives such as smoking cessation and support groups in local family centres/nurseries.